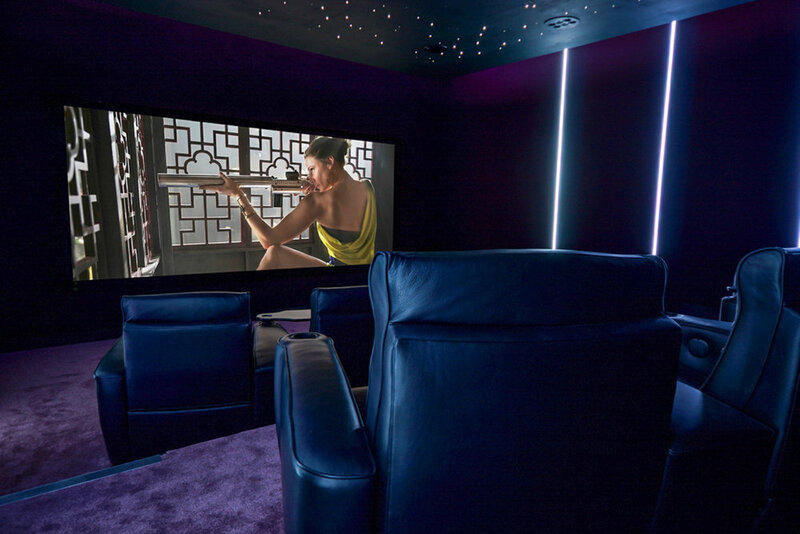 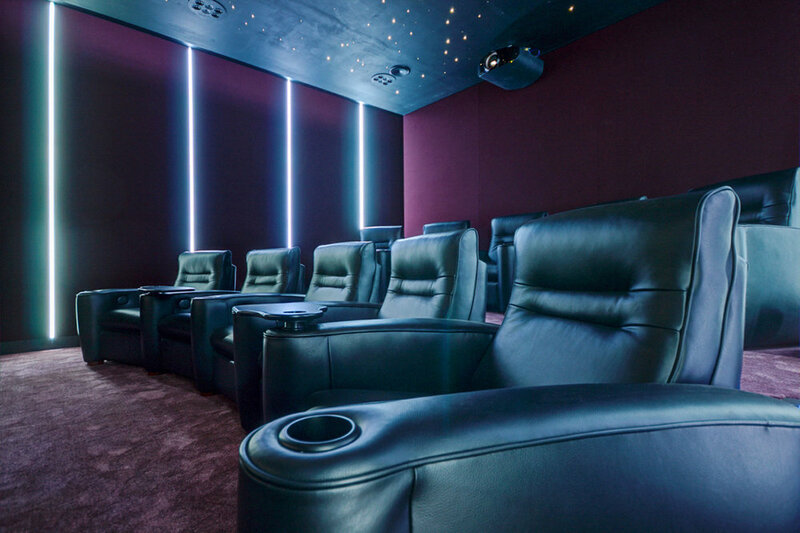 This ten seat private cinema was created in the an unused squash court within the client's home, and delivers one of the finest cinemas we have ever had the pleasure to experience! 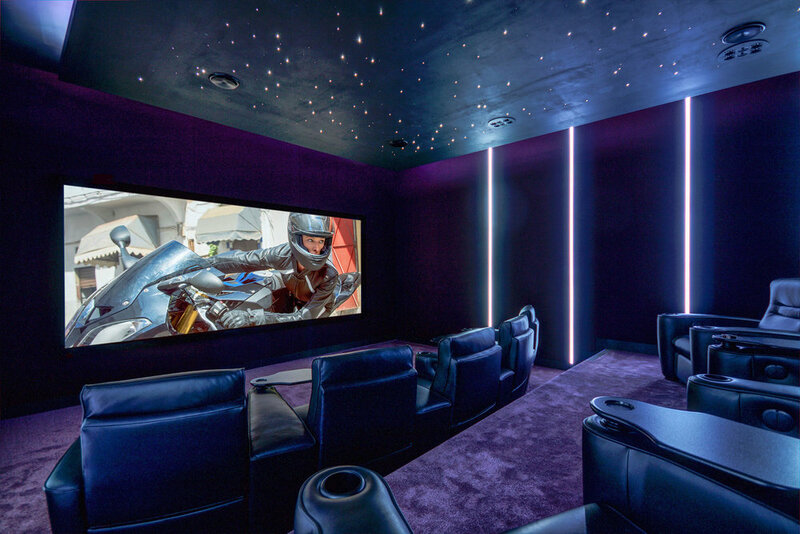 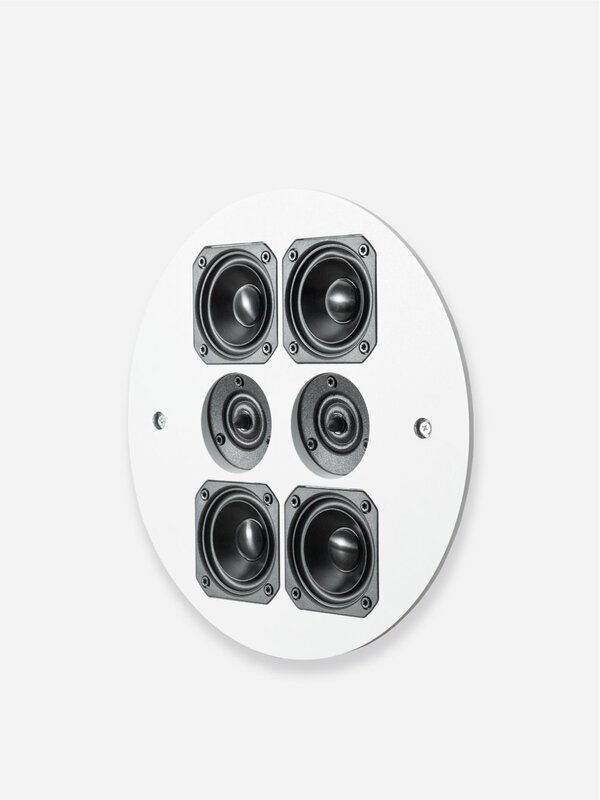 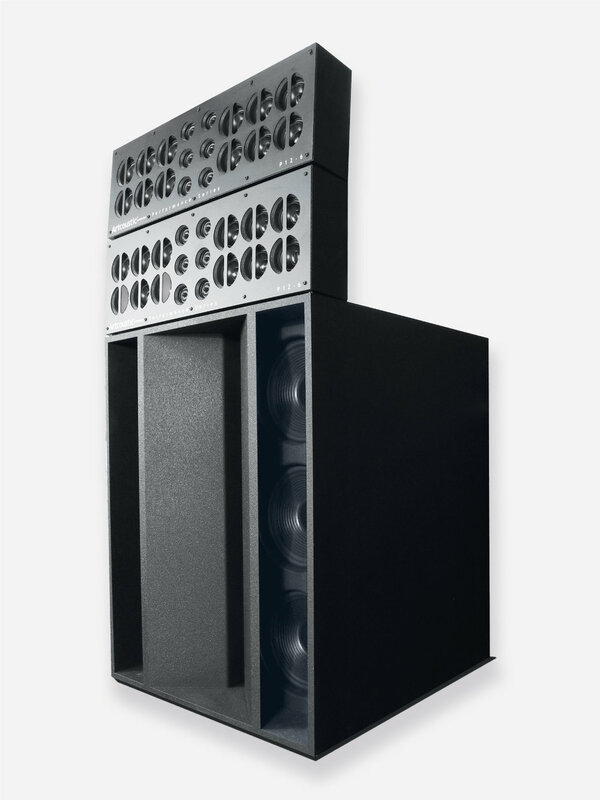 Artcoustic loudspeakers are used throughout this 7.3.4 Dolby Atmos system, with the flagship Performance Series being used for the left, centre and right, as well as LFE. 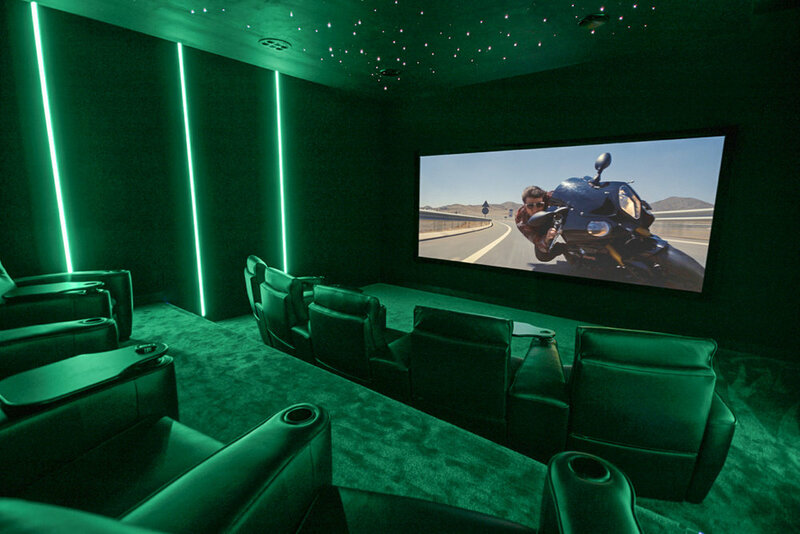 The result is incredibly detailed and accurate, but with a sense of scale and effortless dynamics rarely enjoyed in a private cinema.